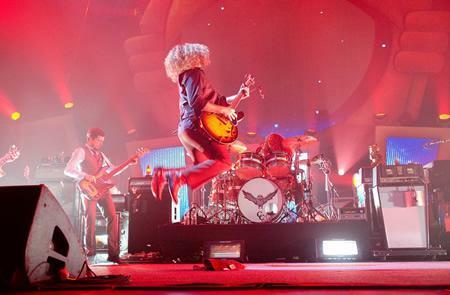 My Morning Jacket have announced a string of live dates fpor the USA West Coast. Fans are encouraged to put in song requests via @mymorningjacket. Also applies for the European tour and the USA Summer tour.